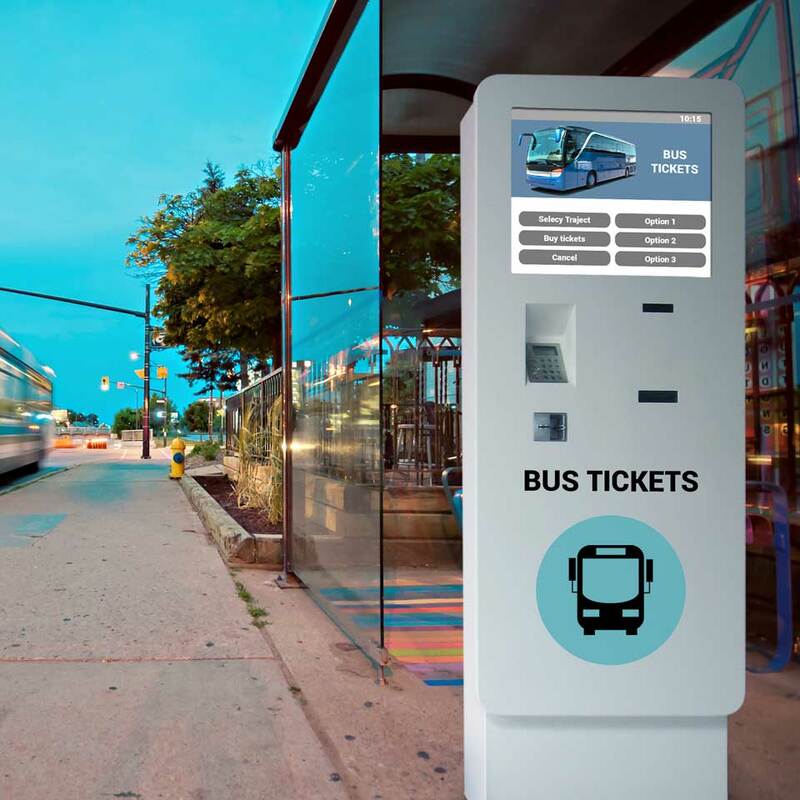 Self-service bus ticket kiosks connect carriers with public administration, providing statistical and detailed information, while reducing financial costs and focusing human attention on areas of greater relevance. 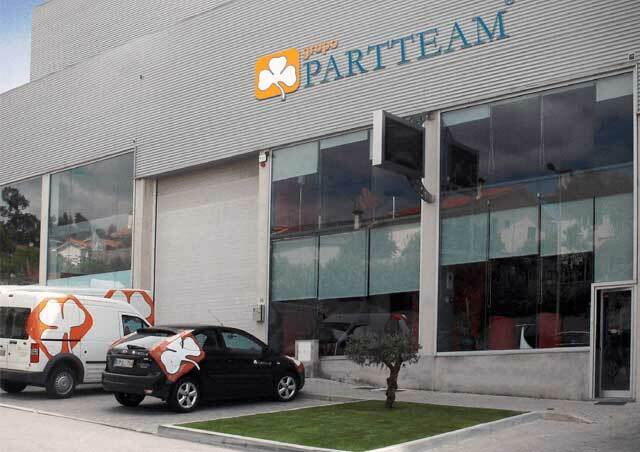 PARTTEAM & OEMKIOSKS has many years of experience in the development of urban solutions that drive the development of more automated, sustainable and intelligent cities. The Smart Cities are an inevitable paradigm for progress, inseparable from the modernization of urban mobility. Public transport reduces the visual, noise and atmospheric pollution of modern cities, however, adherence to these means of transport, goes through the automation of services. 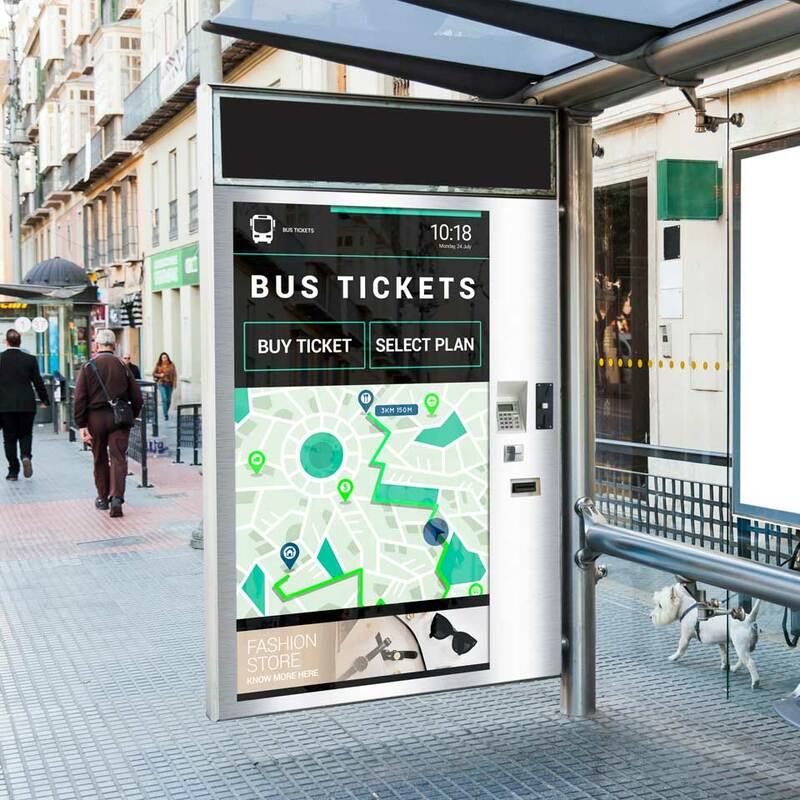 With this solution the bus stops are now interactive and full of features. Right place, right time ! 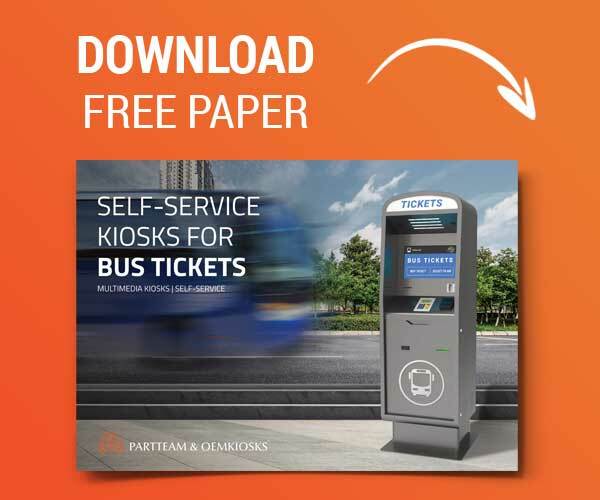 Self-service ticketing kiosks allow for a much faster service with less costs and anywhere. The benefits of urban transport rehabilitation are a proven success for the world's most developed cities. 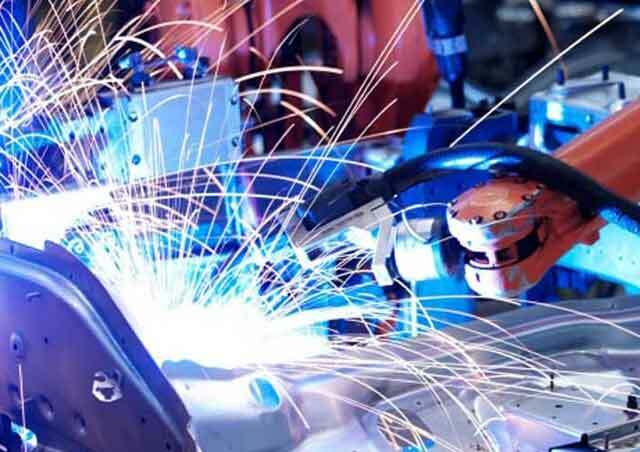 The advantages are visible to customers and companies.